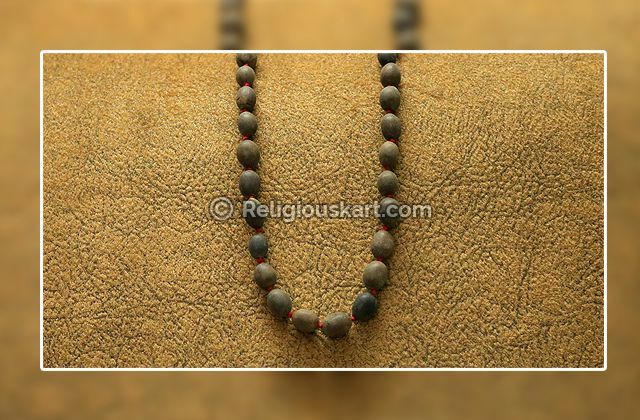 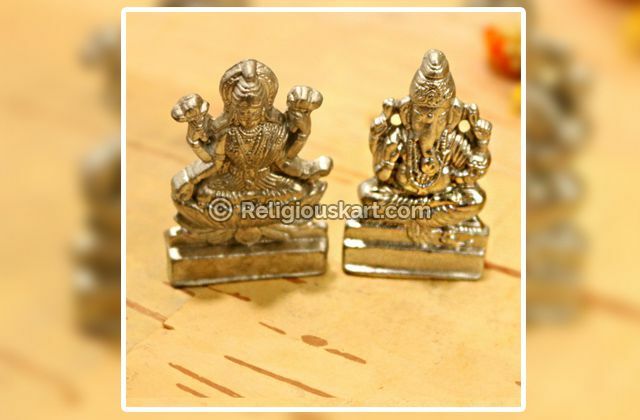 Shri Kuber Dhan Varsha Yantra brings prosperity, affluence and wealth to the possessor. 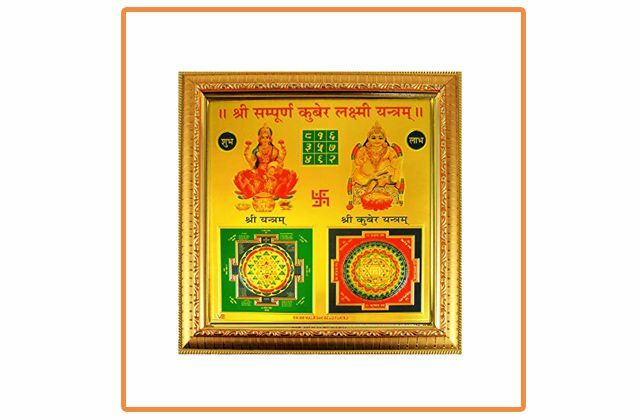 Installing Shri Laxmi Kuber Dhan Varsha Yantra at residence or workplace bestows one with divine pleasures, mental and sacred pleasures, victory and a lifetime of opulence. 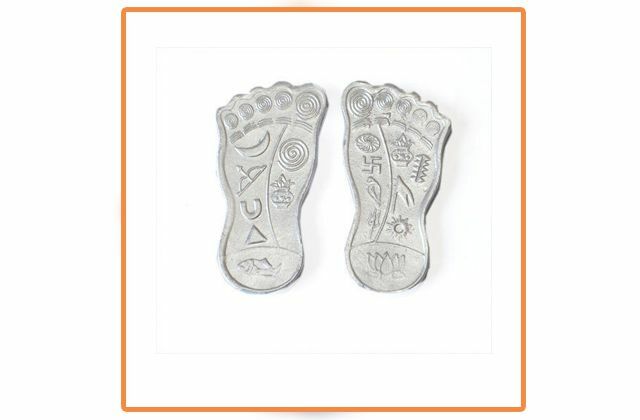 Once Goddess Lakshmi is content with a person, his luck attracts wealth and finance like a magnet. 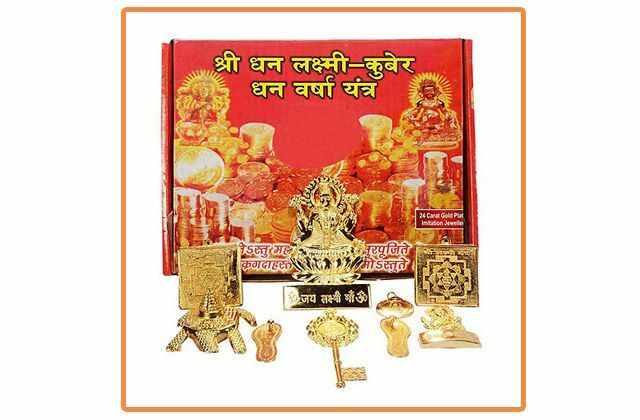 Laxmi Kuber Dhan Varsha Yantra wards off negative influence. 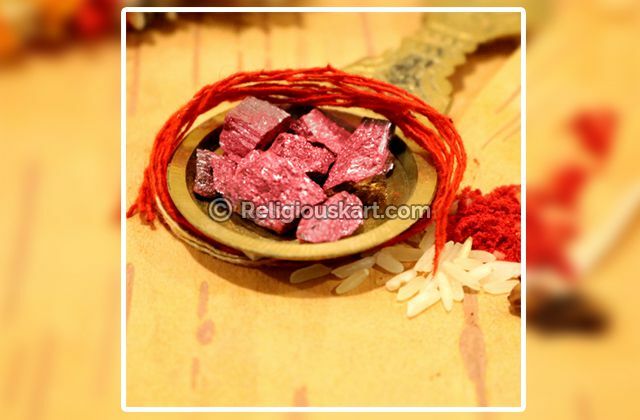 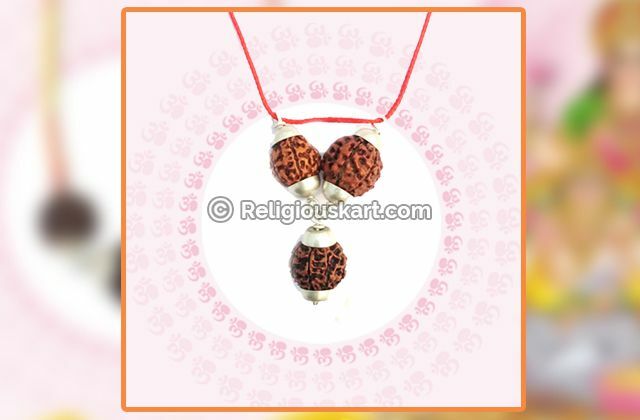 Kuber Dhan Varsha Yantra helps to get mental and spiritual happiness. 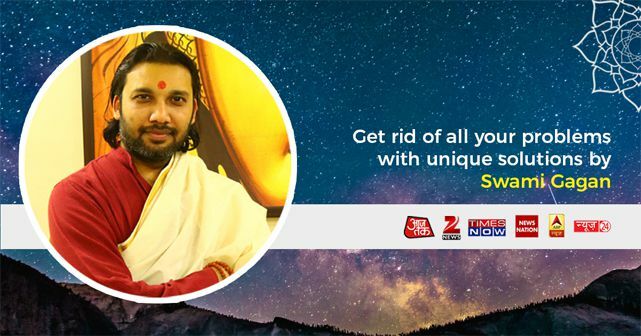 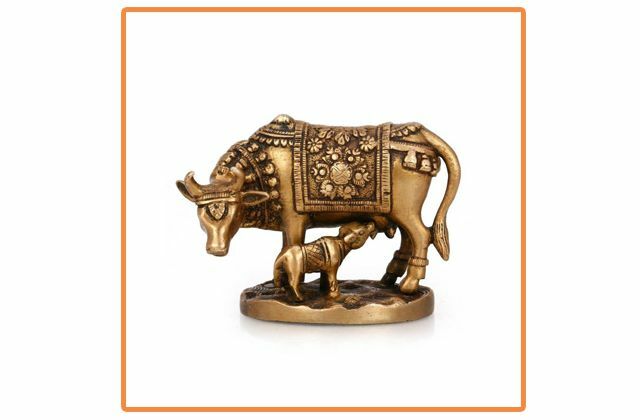 Kuber Dhan Varsha Yantra helps you to overcome financial instability. 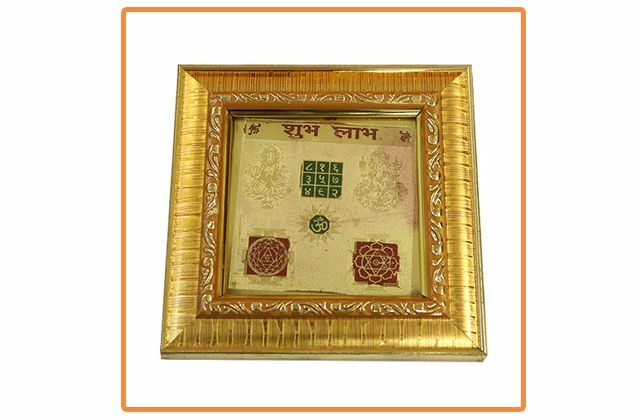 Kuber Dhan Varsha Yantra enhances your prospects of getting success.